Sometimes the career you start with isn’t the one you want, or even the one you’re good at. This also applies to celebrities. Whether they started as something else and got into acting, or they gave up performing to pursue another dream, here are some really famous people who decided to give something else a try, and did pretty well with it. 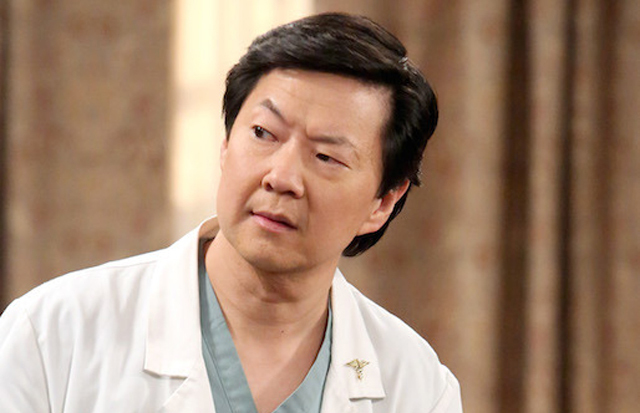 One of the top comic actors in the business today, this star of “Crazy Rich Asians” and “The Hangover” actually started out in a whole other career — he was Dr. Jeong, specializing in internal medicine. He took to standup comedy in his off hours and eventually parlayed that into a Hollywood career; he used his experiences in medicine for his short-lived series “Dr. Ken.” He’s still licensed to practice, in case the day job falls through. It’s hard to think of her as anything other than the “Barefoot Contessa,” Emmy-winning star of the Food Network. But like her predecessor Julia Child, she too was a self-taught cook that started in government work. Only she was attached to the Office of Management and Budget — the department that holds the purse strings of the White House. She wrote policy and budget analysis for both the Ford and Carter administration, mostly centering on nuclear energy. No wonder she took up cooking instead.